Cranfield Beach, offers excellent facilities for families and water sport enthusiasts. The Mourne area has a wonderful selection of restaurants, cafes, bar and hotel restaurants. Activities to enjoy including, walking, hiking, cycling, mountain biking trails at nearby Rostrevor. 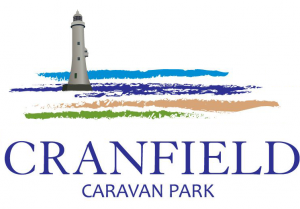 The warm, welcoming atmosphere of Cranfield Caravan Park has been offered for over 50 years, originally being able to stay in a converted double-decker bus, to now, offering fully equipped Holiday homes with all the mod cons. Visitors can behold breathtaking scenes of blue seas and sandy shores, encompassed by the Mourne mountains. These impressive features ensure that favourable experiences and lasting memories are made. I have been going to Cranfield Caravan park since the start of the season and I have not left it!! We keep going back! We just love it!! The staff are brilliant!! 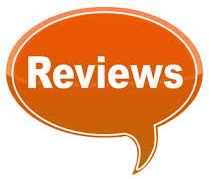 Very friendly and are very helpful!! The toilets and the site are spotless!! The views of the beach are amazing!!!!! I highly recommend this place!!! Thankyou very much! !